Let There Be Night! Let There Be Night! 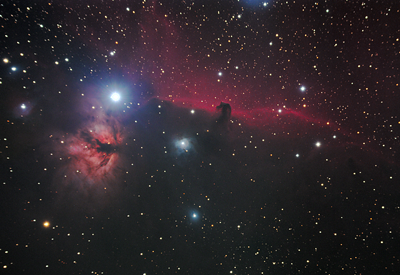 IC432, The Horsehead Nebula - just a quickie LRGB x 3min each. 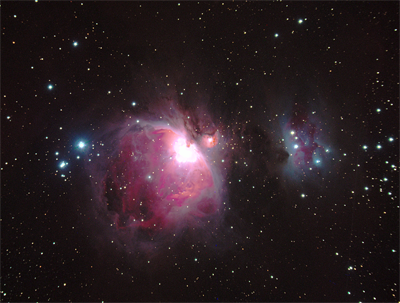 M42, The Orion Nebula - just a quickie LRGB x 3min each. 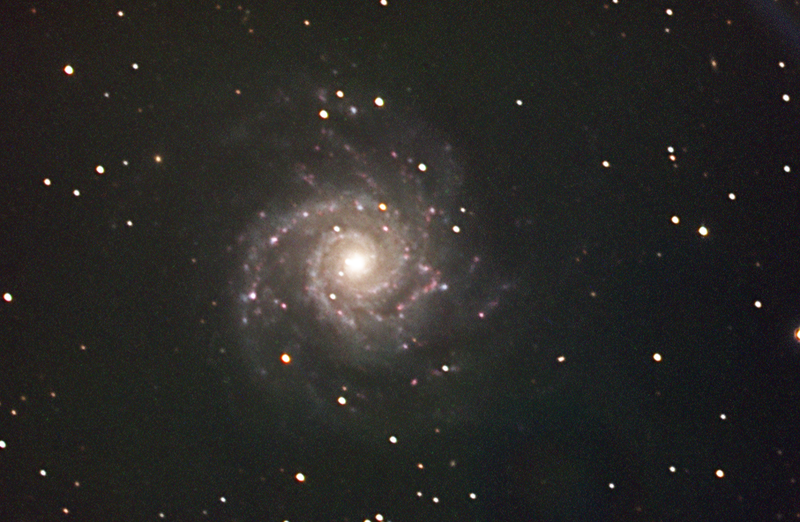 Above, recent (9-17-2014) image of NGC 7479. Image stack: 5x5 each of RGB. 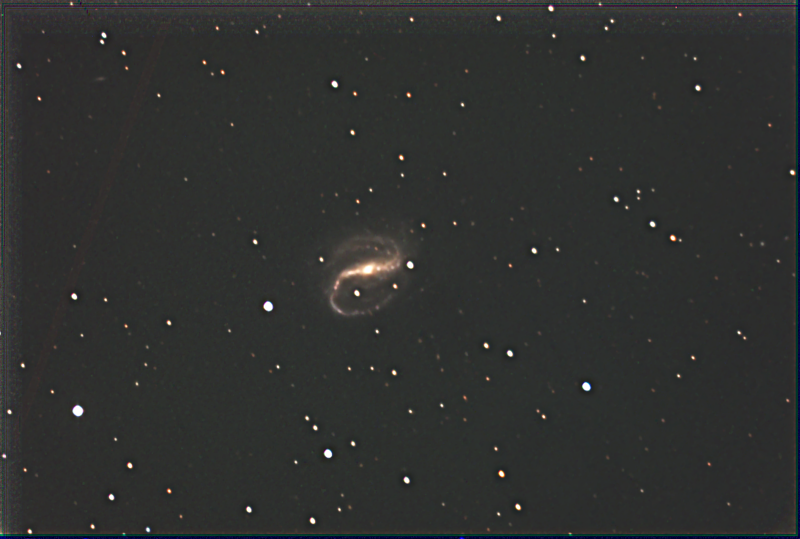 NGC 7479 in Pegasus Photo taken at the Starhoo Observatory, August 31, 2014. 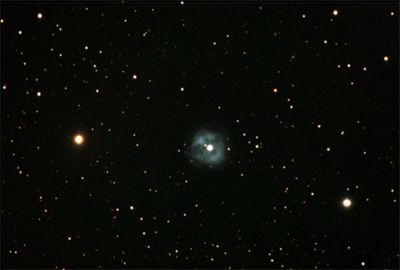 M74 (NGC 628), in Pisces. 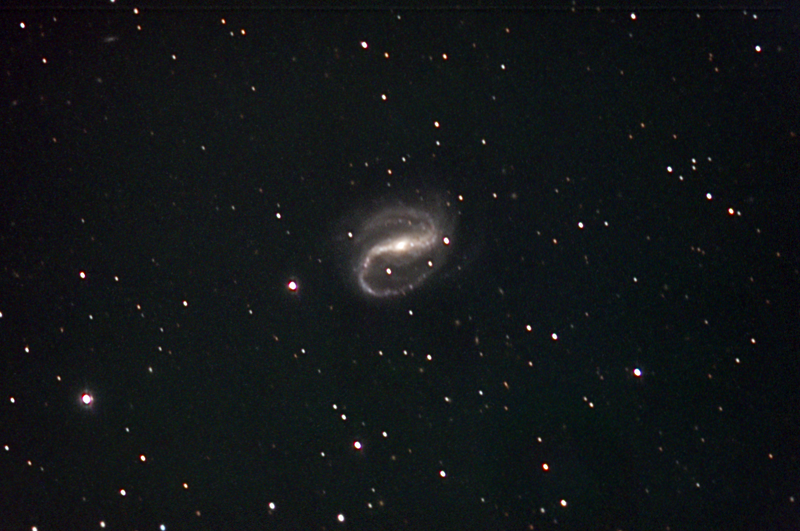 Photo taken at the Starhoo Observatory, September 3, 2014. Since 9/12, Director of IT at Ahead LLC, a leading golf headwear and apparel manufacturer in New Bedford MA. * Refactored Ahead's online ordering system (aka OLO - www.aheadorder.com) to the Spring framework. This was done back in 2012. Since then, implemented many enhancements and features since, including automated sales program pricing, management of art approval processes, custom accessory and headwear manufacturing systems, numerous distributed enterprise services that automate and facilitate Ahead's complex manufacturing processes. * Implemented a Liferay instance and integrated with legacy Java web apps and Microsoft .NET website. * Developed the Collabra headwear and apparel production management system to automate colorpicking of embroidered items. * Developed an artwork outsource management module for Collabra for managing communication, status, and artifacts of outsourced artwork for logos on Ahead orders. * Developed an embroidery data collection and performance metrics system/dashboard as an add on to Collabra. The system extracts data from Pulse embroidery databases and translates to discrete units of measurement such as number of threadbreaks, designs, jobs, uptime, etc. 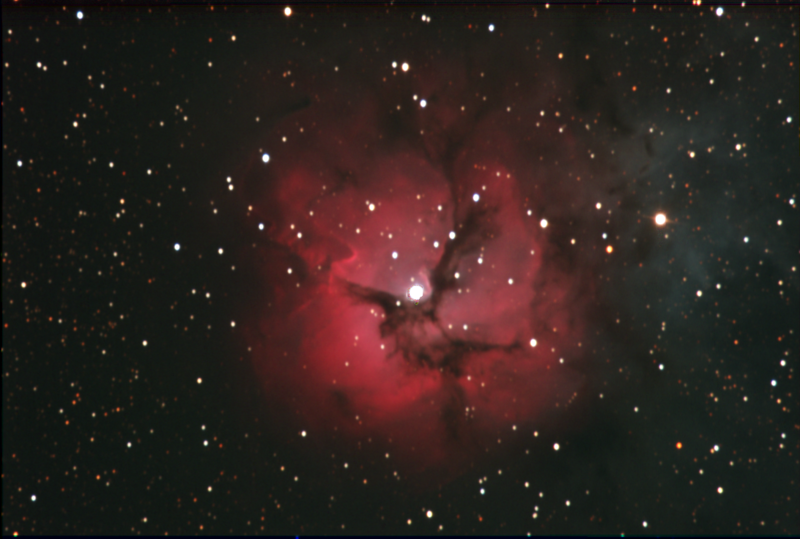 M20, the Trifid nebula, taken at the Starhoo Observatory, June 24, 2014. 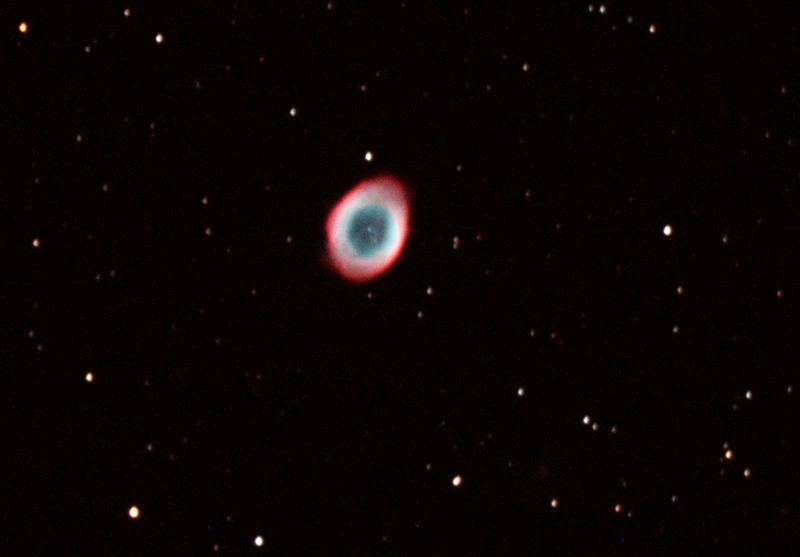 Taken from Starhoo Observatory, 6/22/2014. 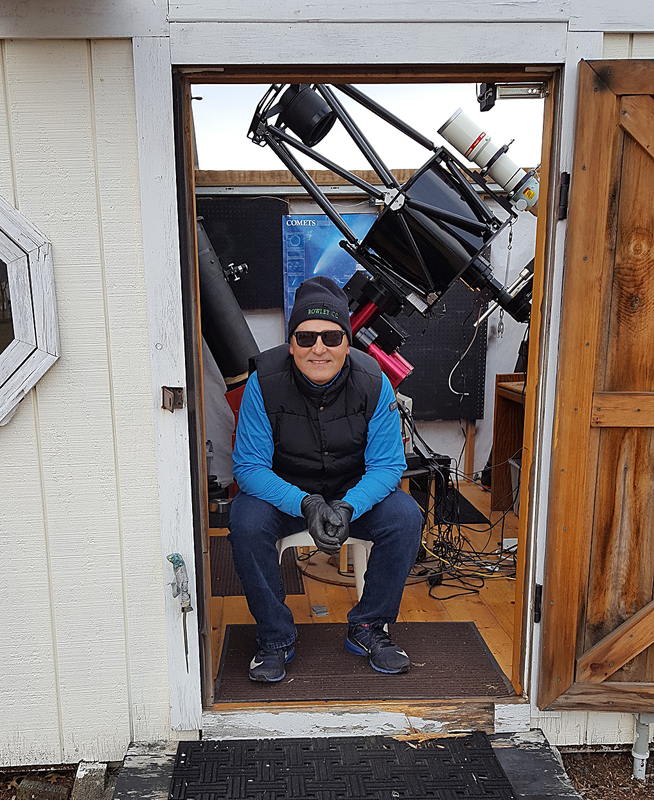 14" LX850, SBIG ST10XME, Titan 50 Mount.